When thoughts of redecorating your home are underway, the biggest question is this: what colour is going to go on your wall for the next few years? But it doesn’t have to be a paint-staking choice to make. If you’re already taking steps to transform the entire landscape of your room, don’t just stick to convention. 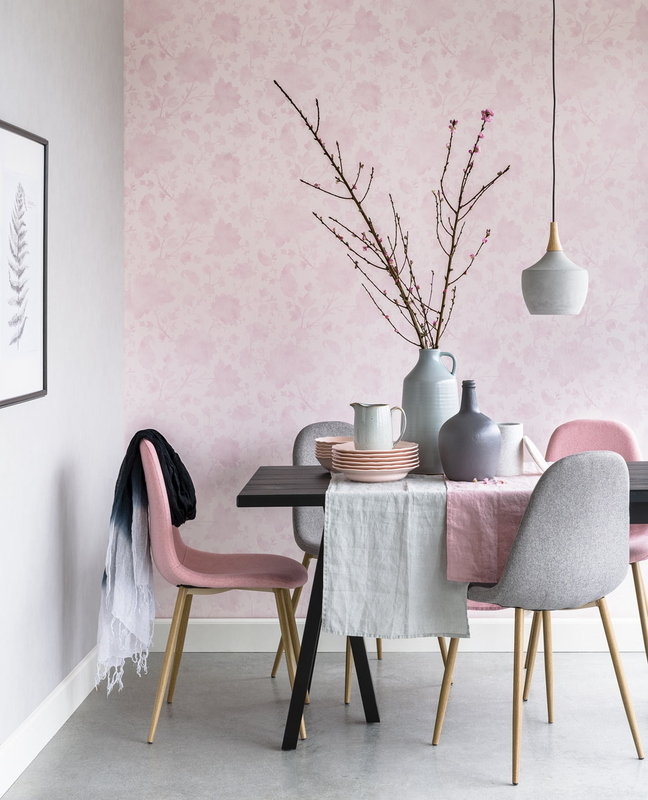 Go all out for that minimalist decor, or that bright pink colour you’ve been afraid of plastering on your wall for too long. 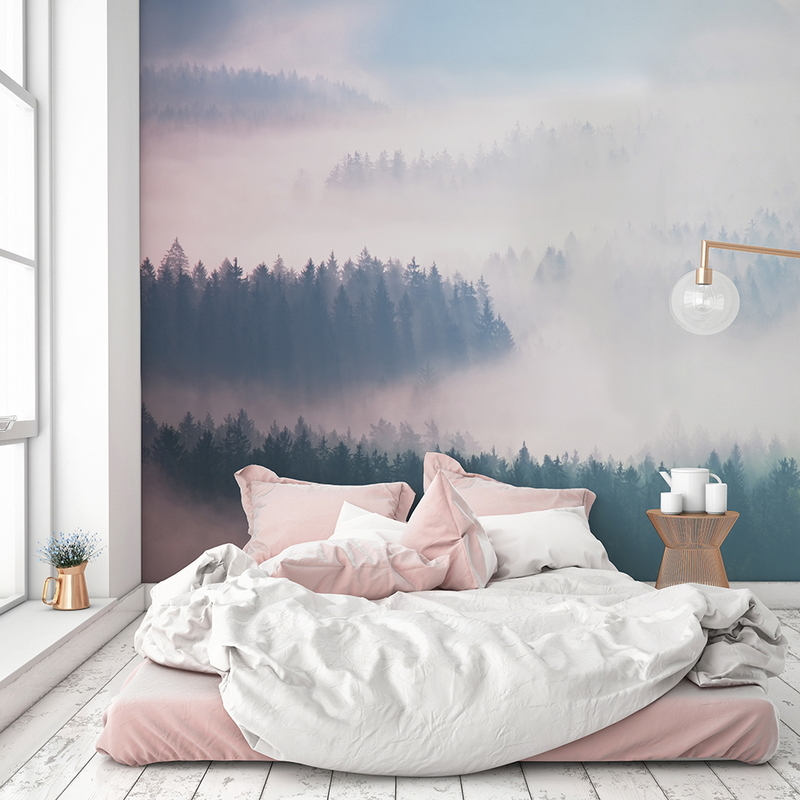 Here’s how you can achieve your dream room with these cool, non-tacky wallpapers that will serve as the perfect #OOTD backdrop. 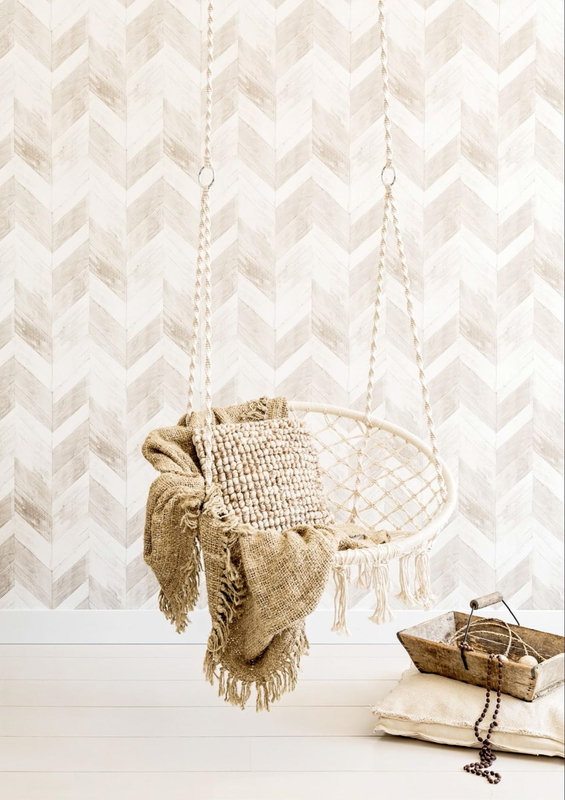 Get on the minimalist bandwagon with these light, wood-like wallpapers. 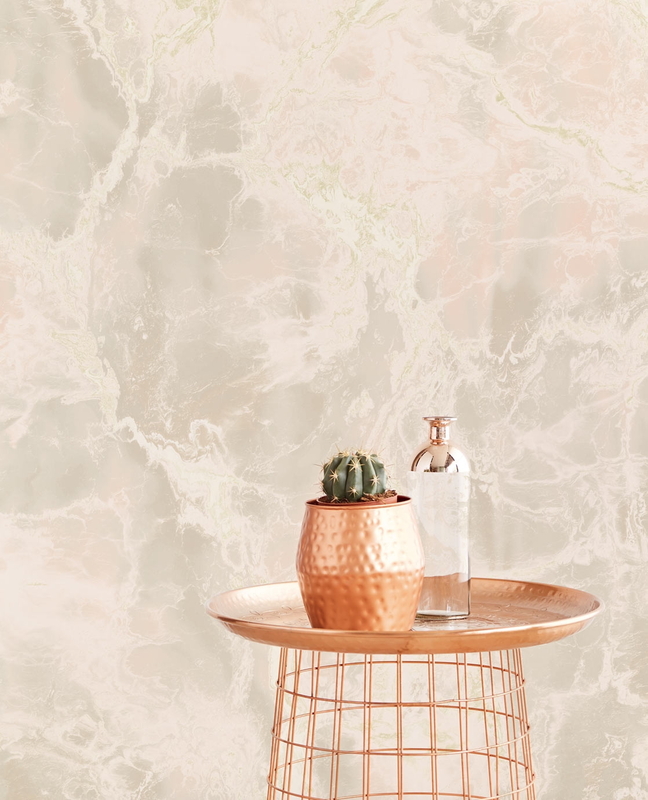 Whether you’re pairing them with full-on white or metallic furniture, these wallpapers will evoke serious Kinfolk vibes. 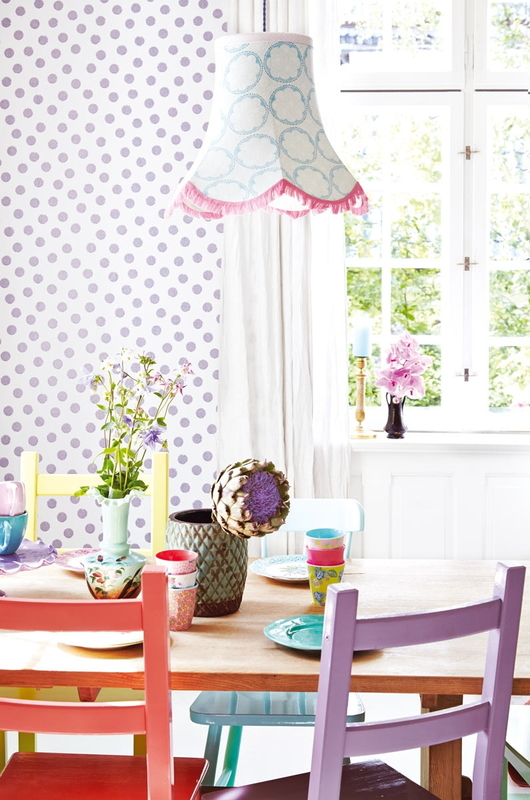 Step right into wonderland with these whimsical wallpapers! 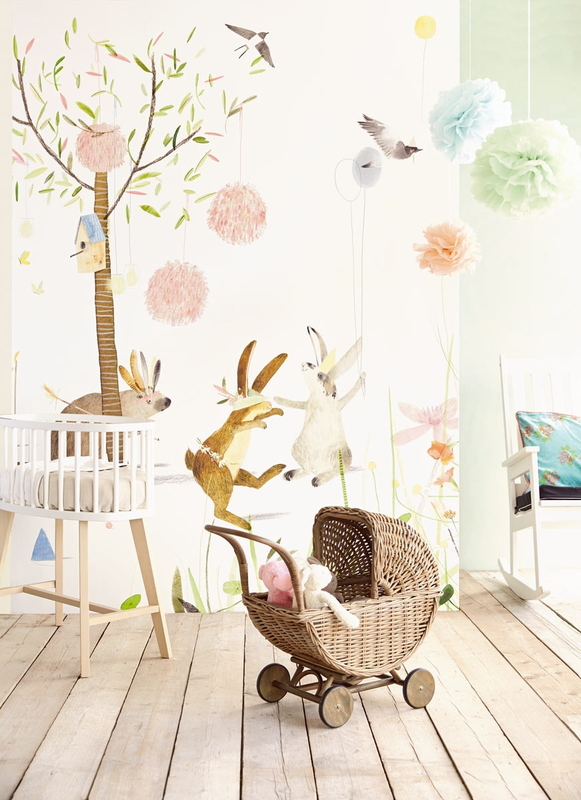 Cute and fairytale-like, these quirky drawings and light pastel colours will be the best backdrop if you want to live in your fairytale books or for your Alice in Wonderland-themed parties. 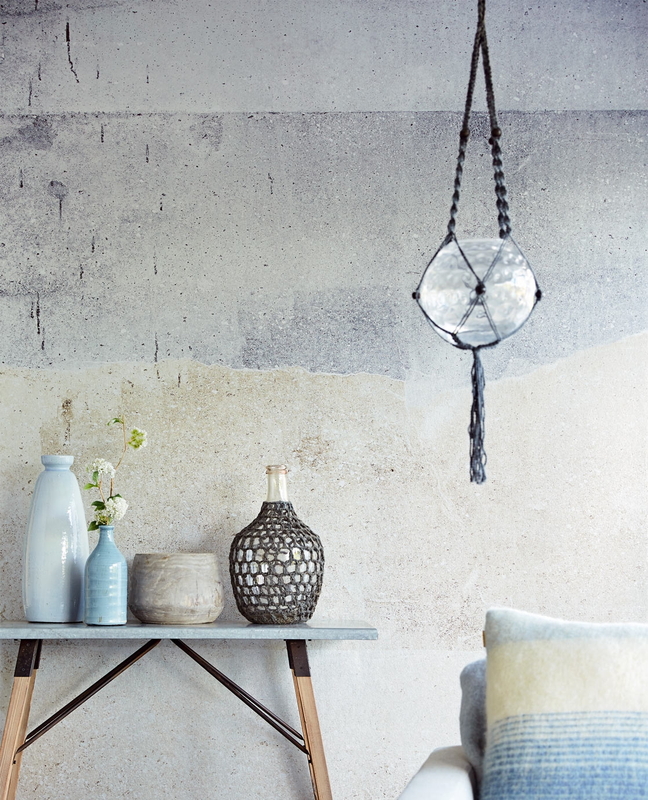 If you’re looking for a sleek and modern room decor, cement walls are one of the coolest choices out there. 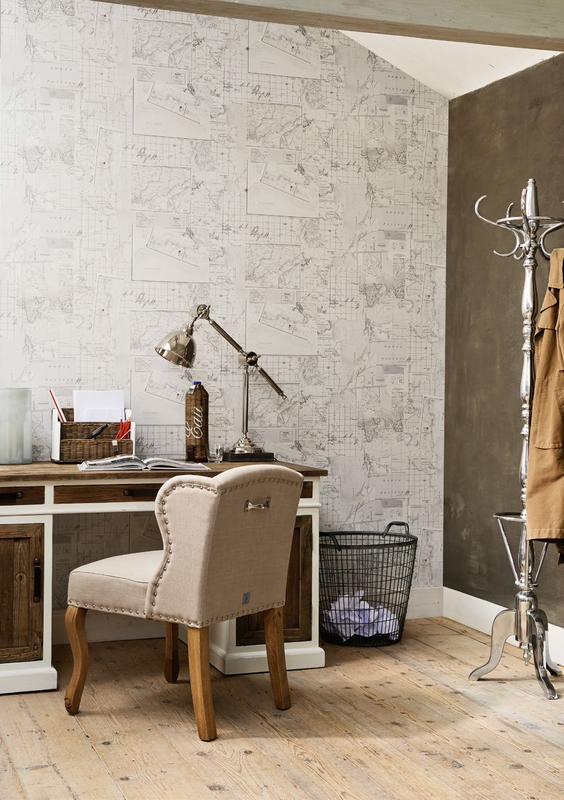 Think grey or white furnishings to complement this wallpaper and you’ve got another option for a minimalist design. Scrolling through our jetsetter friends’ Instagram feeds gives us a tinge of FOMO, but there’s something you can do to combat the envy. 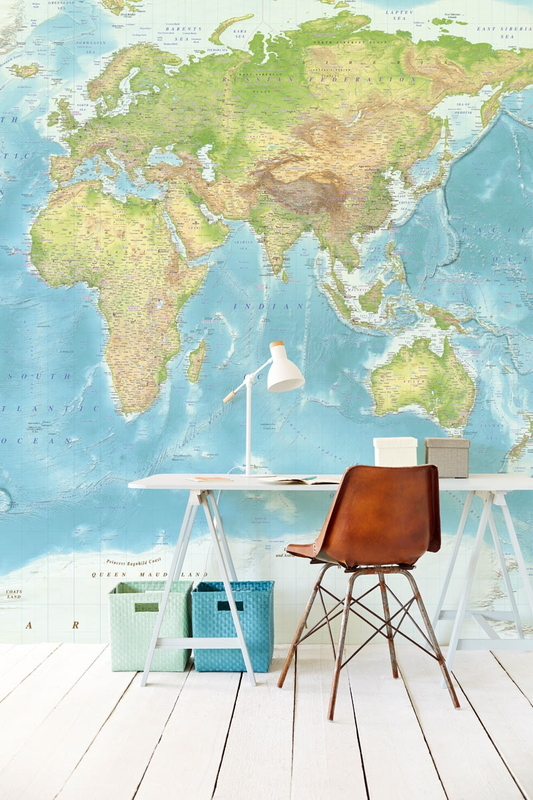 Go a level above sticking maps and polaroids of your travels at your desk - get an entire wall of it! These wallpapers will sate your wanderlust while you save up for your airplane ticket. 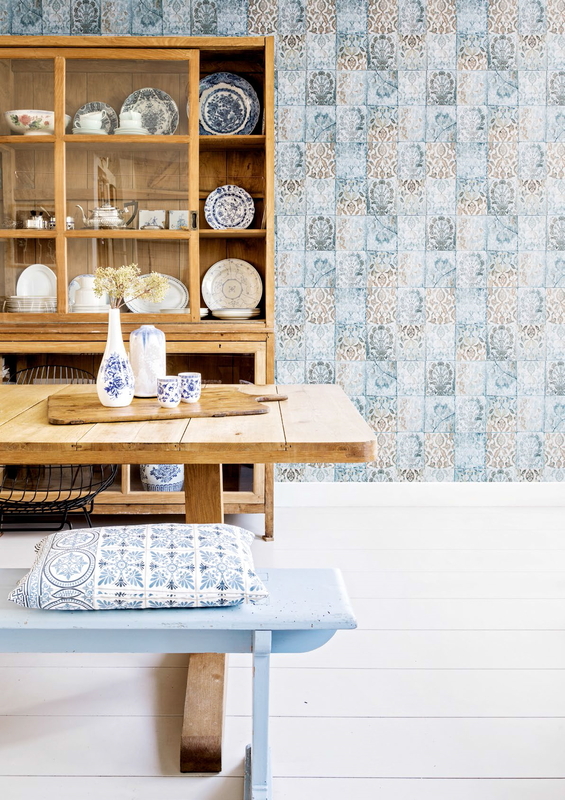 Add some Zen to your life with these gorgeous tiled wallpapers with Asian influences and motifs. 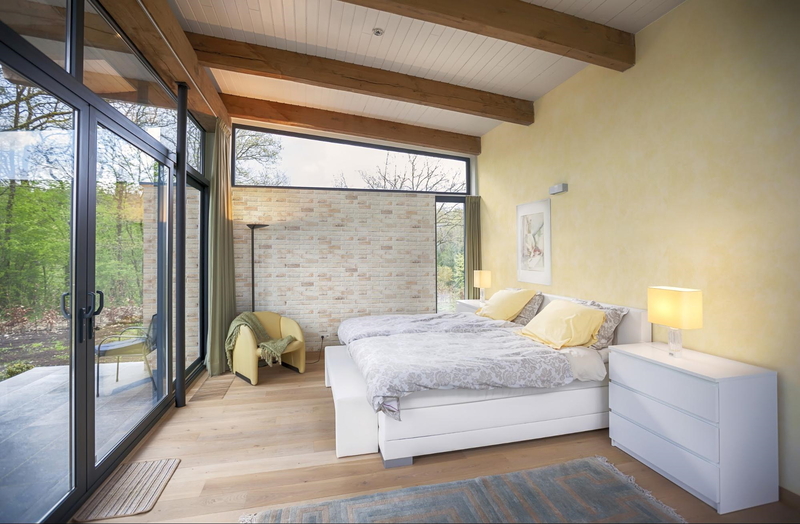 Even if you don’t cover all 4 walls with them, 1 or 2 is probably enough to create a calming aura in your home. Soaking in nature in a concrete jungle is probably going to take a huge effort - you’d have to travel quite a distance just to hike up one of Singapore’s nature reserves. 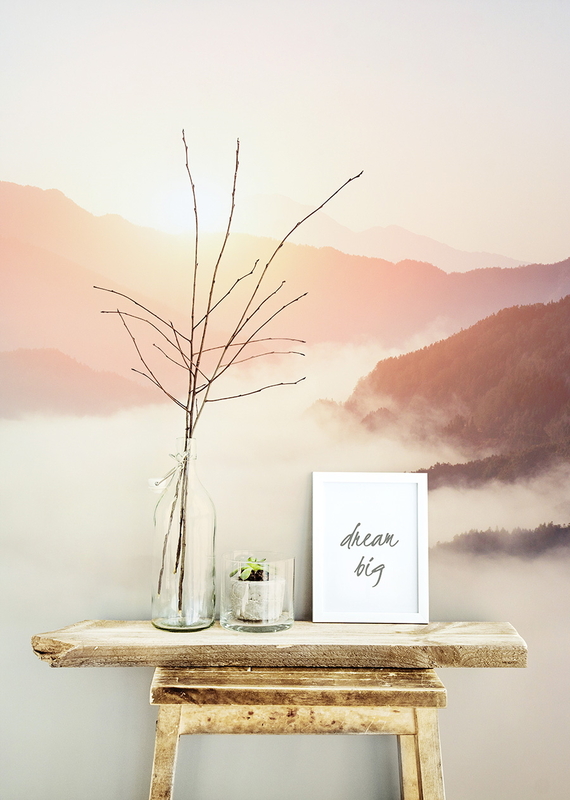 Why not cover your room with mountainous views of forests and clear skies as an alternative? These beautiful sceneries from Mother Nature are the perfect #OOTD backdrop - no filter required. This wallpaper is for everyone who ever wanted to be pirate at some point in their life or fancied themselves a great treasure hunter. Have your own Peter Pan adventures or fulfill those sailor fantasies without braving the actual seas! 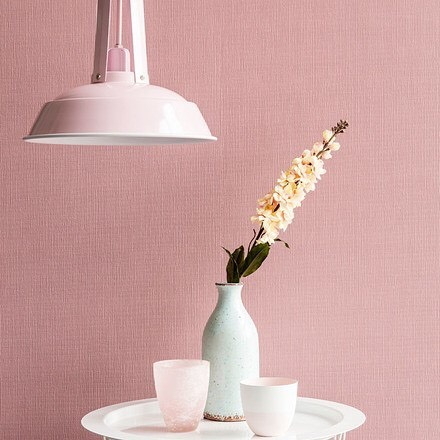 Millennial pink is the in colour these days. Sweet and pastel-toned, it’s a pretty background for your daily selfies. 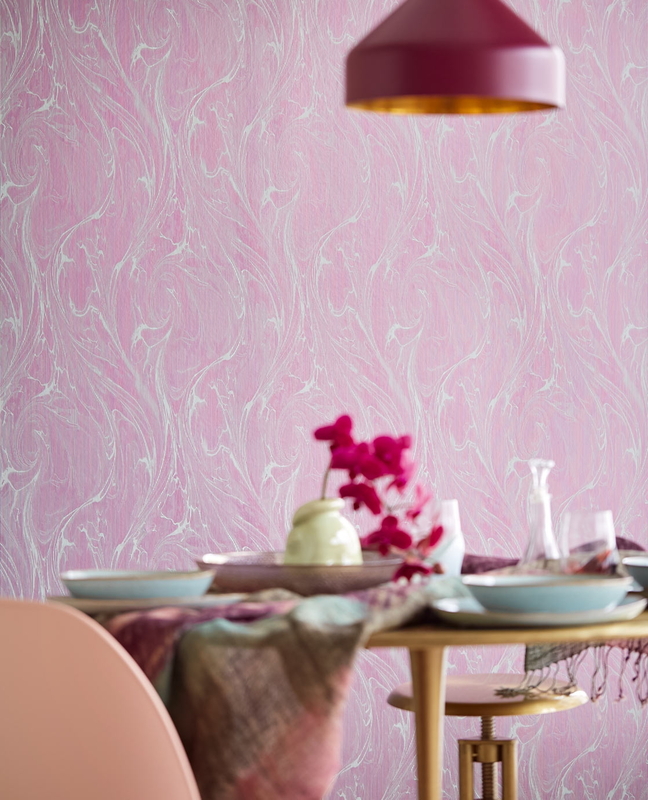 These wallpaper designs in muted pink hues are sweet but not tacky. So, think unconventionally and embrace this appealing shade rocking the 21st century. If you think animal prints are so last year, these will prove you wrong. 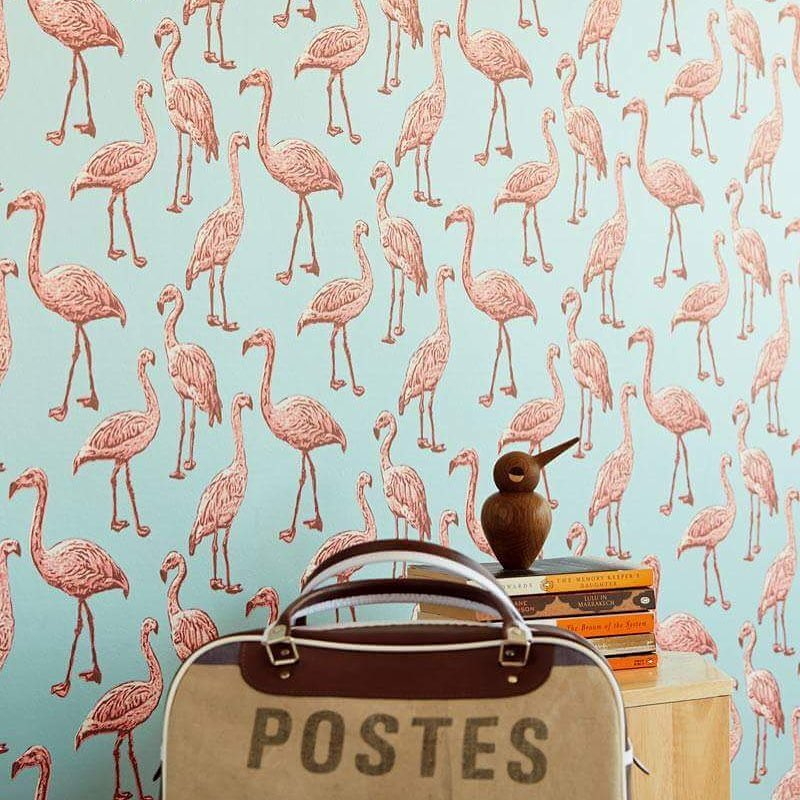 The stark contrast of the pink flamingoes against the baby blue is a pretty design that you’d love to have on your notebook covers or phone homescreen. 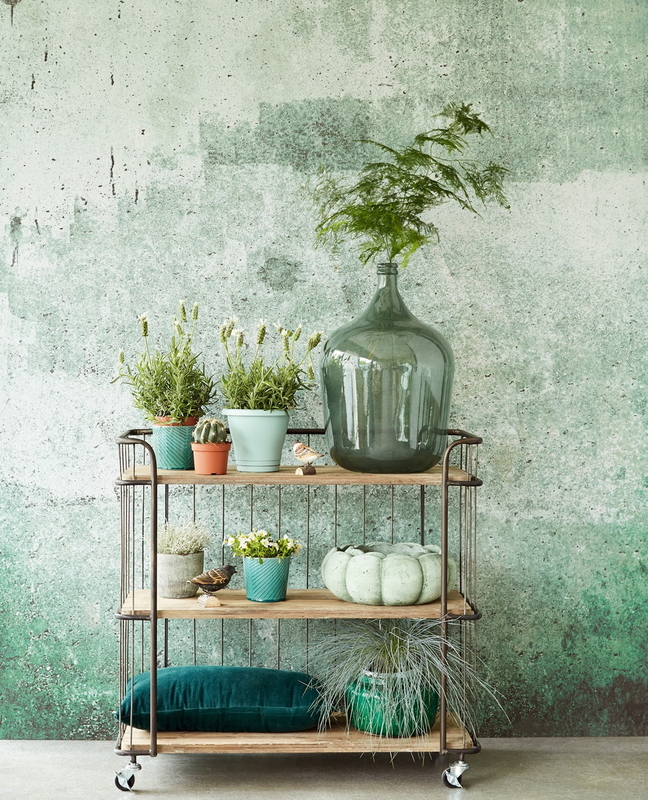 Nordic designs always have a homely feel to them, with tons of wooden furniture and potted plants placed artfully all over the house. 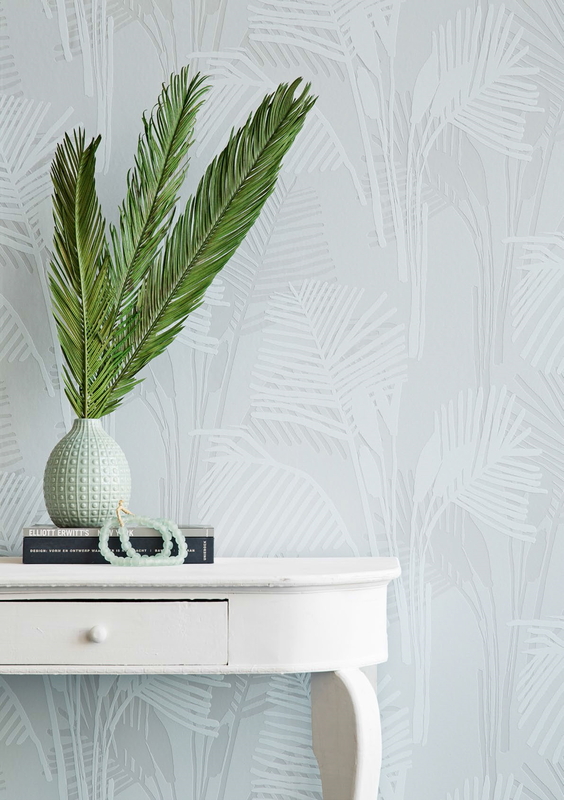 You can bring this aesthetic to your own home too - starting with the right wallpaper. 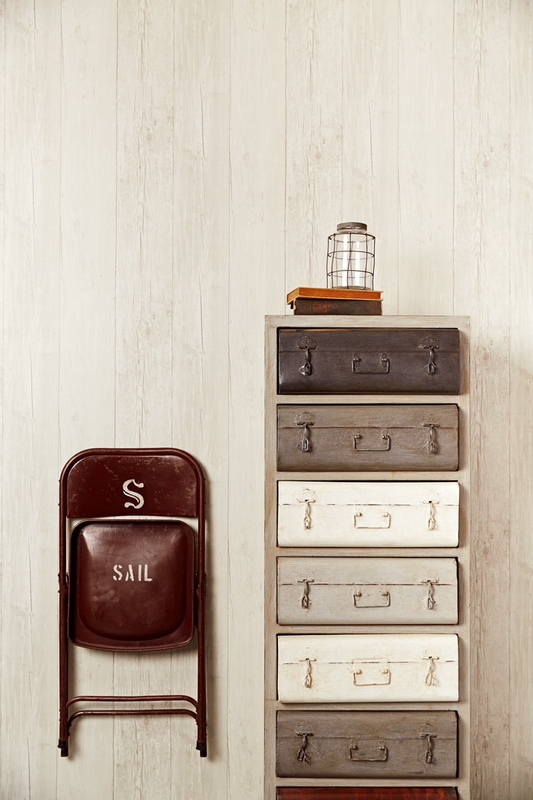 The subtle pressed leaves pair well with clean Scandinavian design, which is a great starting point for your decor. Sometimes you get this odd feeling of wanting to try flinging paint against your walls - just for the fun of it. Or sometimes in the midst of painting your room, you’re seized with the sudden desire to mess it up and just leave the random splotches be. 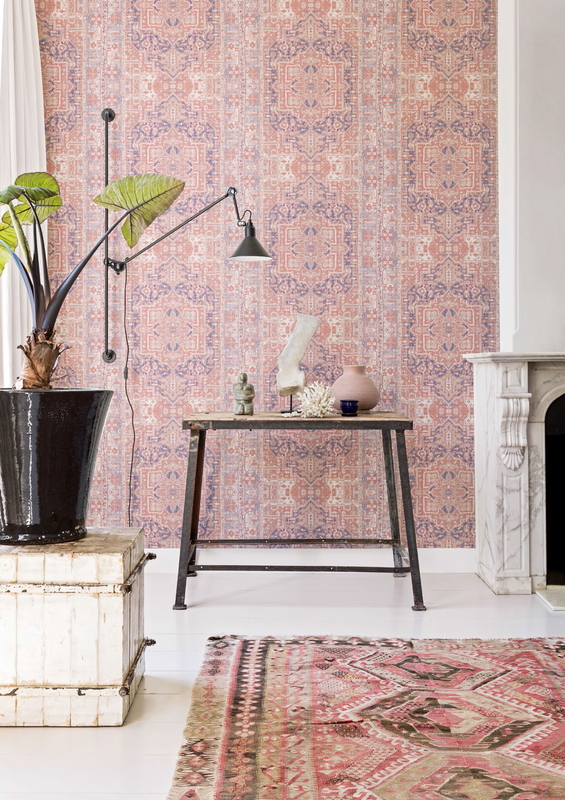 If a single solid colour is too boring for the hipster in you, these splotchy wallpapers might do the trick. Graffiti along the streets - even though illegal - will always have us riveted and wishing we could draw or paint like that too. 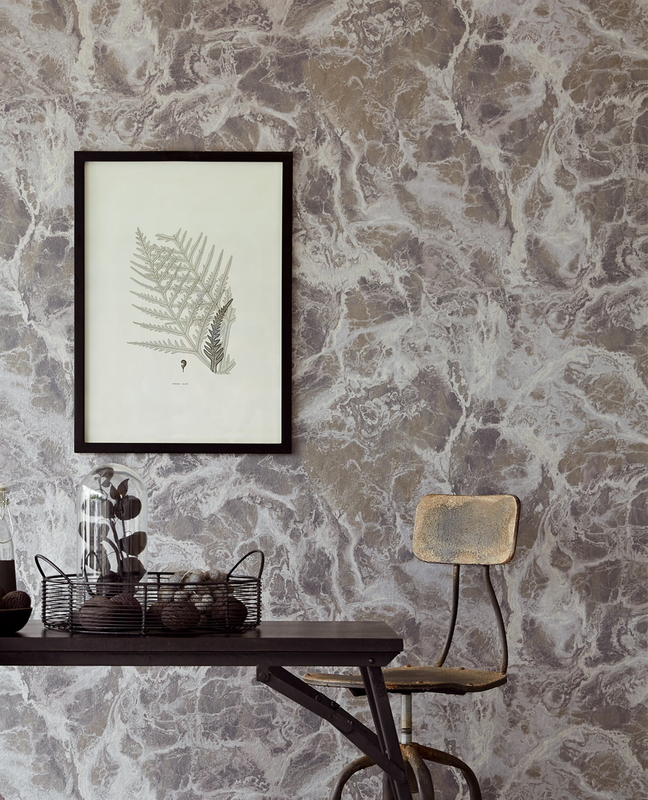 Good news is, you can replicate this type of art in your own home with these wallpapers without having to resort to making your own. Whether you prefer colours or plain black and white, they’ve got you covered. 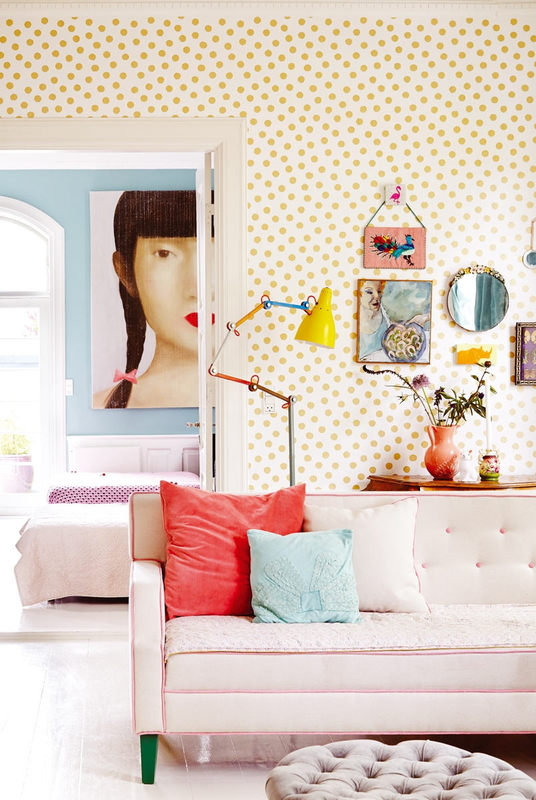 Toss the plain jane shades aside - decorate your room in an unusual print this time around. 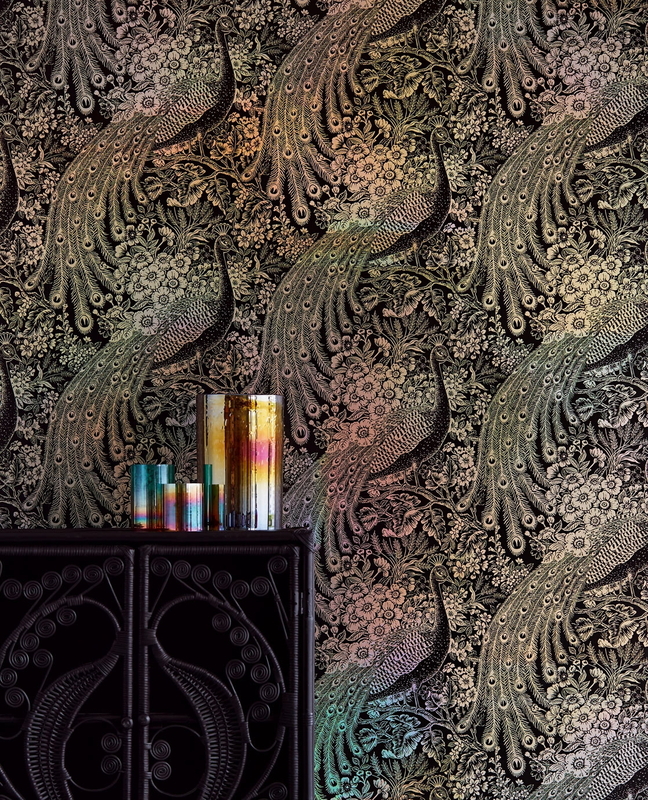 These Persian-inspired prints are intricate and unique in design and colour. Besides, paisley matches most kinds of furniture - it all depends on your colour scheme. The obsession with dots will never fade. Whether you go for single or multiple colours, they'll add a dash of colour to plain backgrounds without coming off as garish. 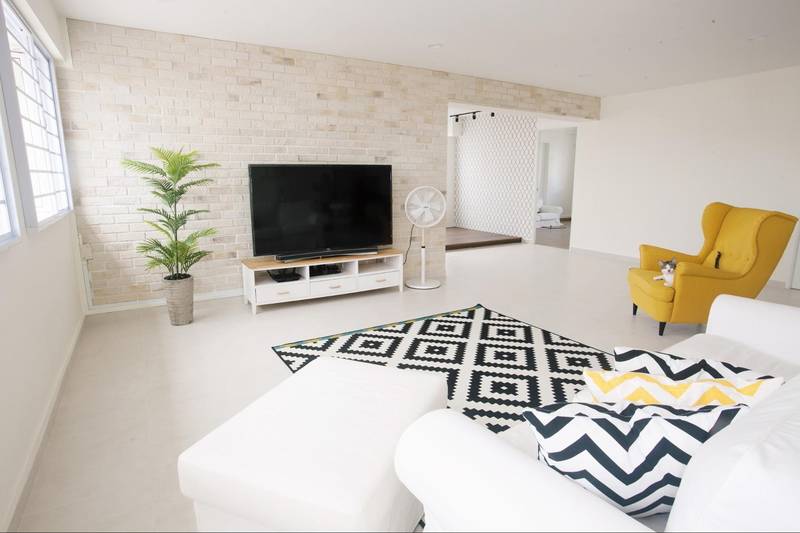 If you’ve always wanted a fireplace in sunny Singapore, go for brick and stone veneers to give your decor a more authentic look. 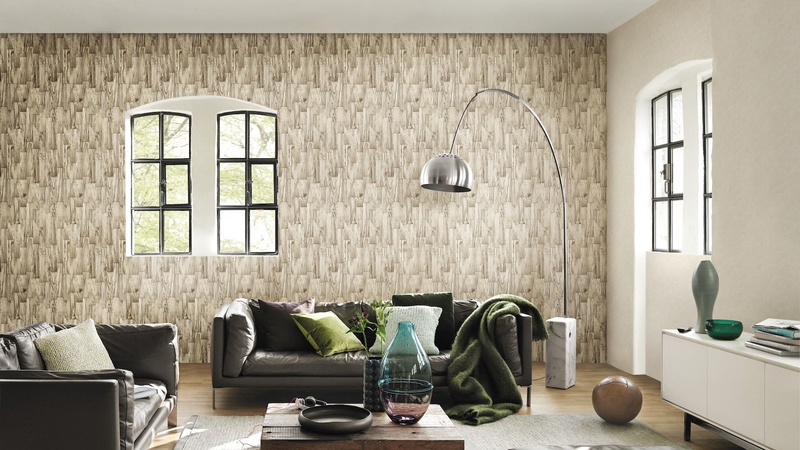 Made from real raw materials of brick and stones, these 3D veneers easily convey a cosy rustic atmosphere. 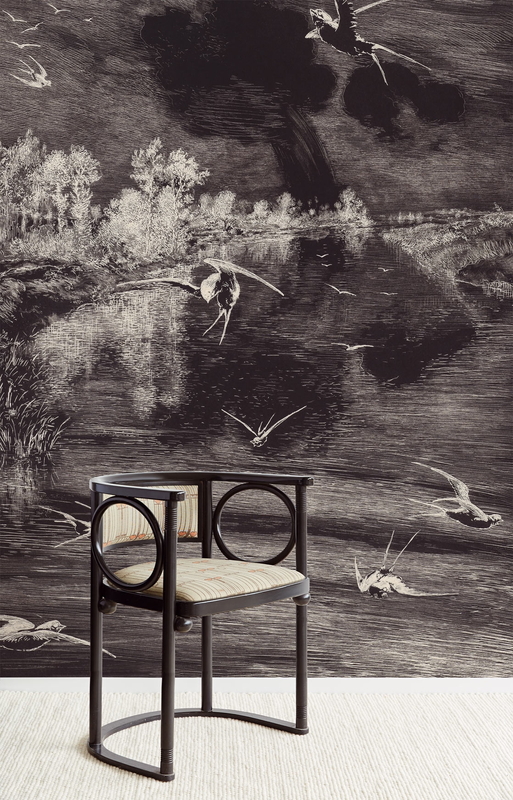 While not wallpapers per se, these veneers are fashioned to look and feel like the real deal. 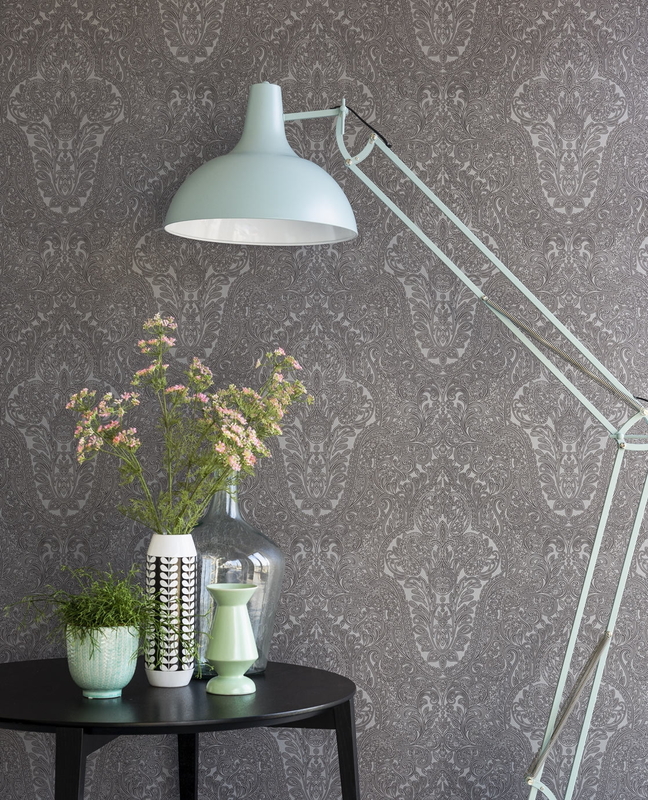 Crafted in a lighter and thinner way for easy installation, these beautiful backdrops won’t eat into your flat’s space! Staying with the same old paint job is old and honestly, boring. 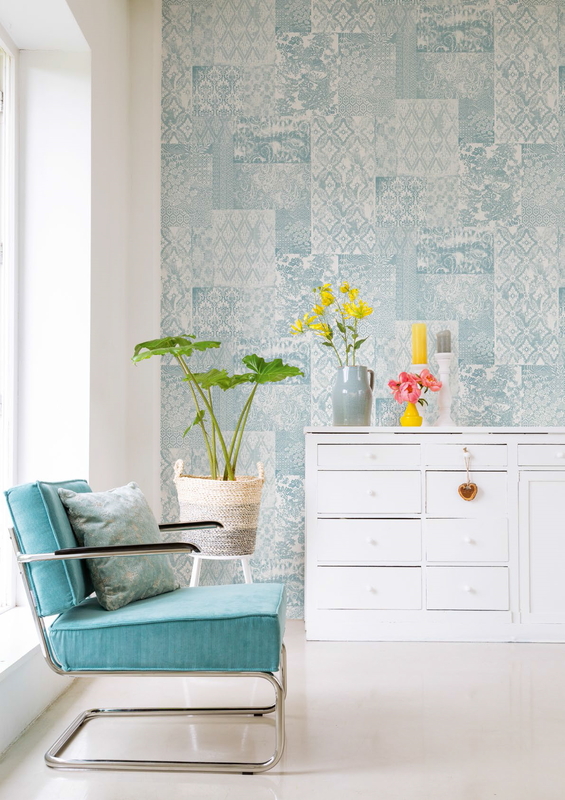 And wallpapers are an easy way to spice up your home decor - with loads of variety in prints and designs, not to mention colour. 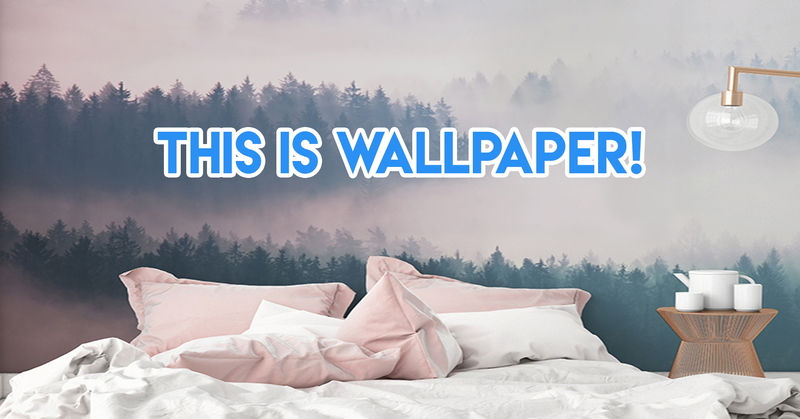 All you’ve to do is pick one - or two - of the many beautiful wallpapers from Wallhub. 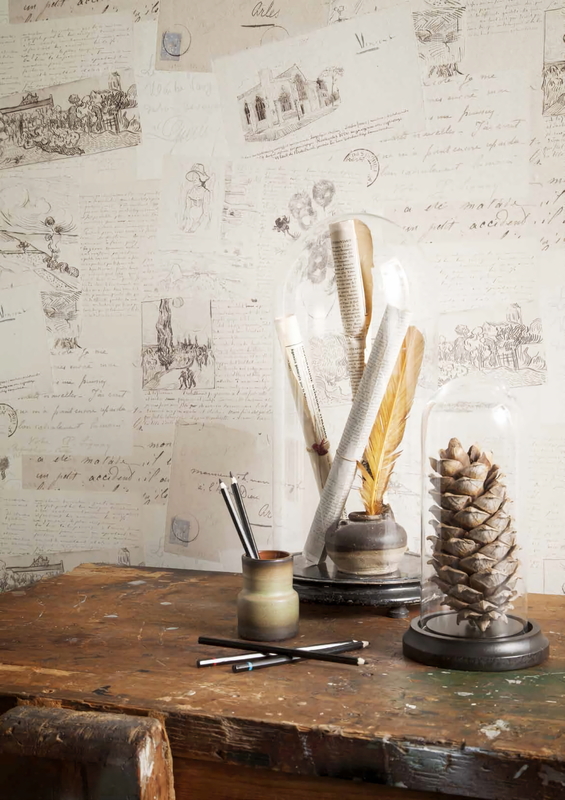 A local company, they offer over 7000 wallpaper designs that’ll satisfy even the pickiest of us. 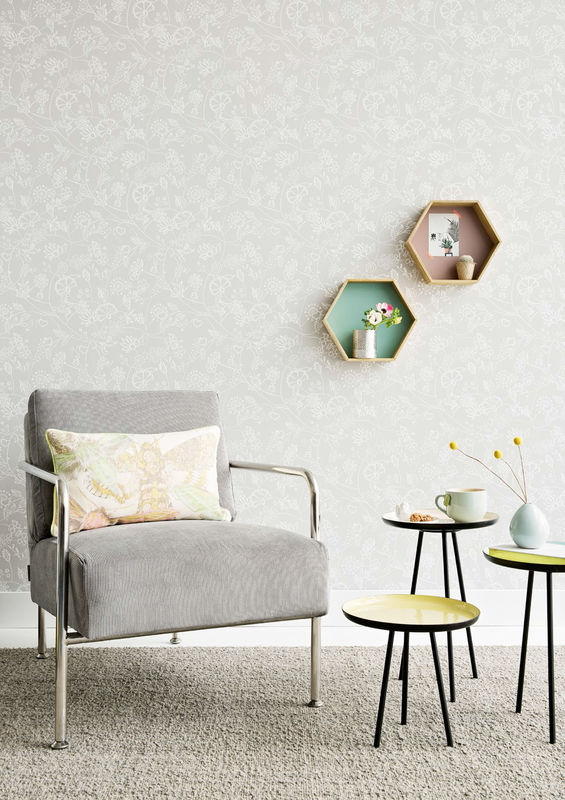 And quality is a sure thing - the wallpapers hail from design houses in Europe, Korea, USA and Japan! 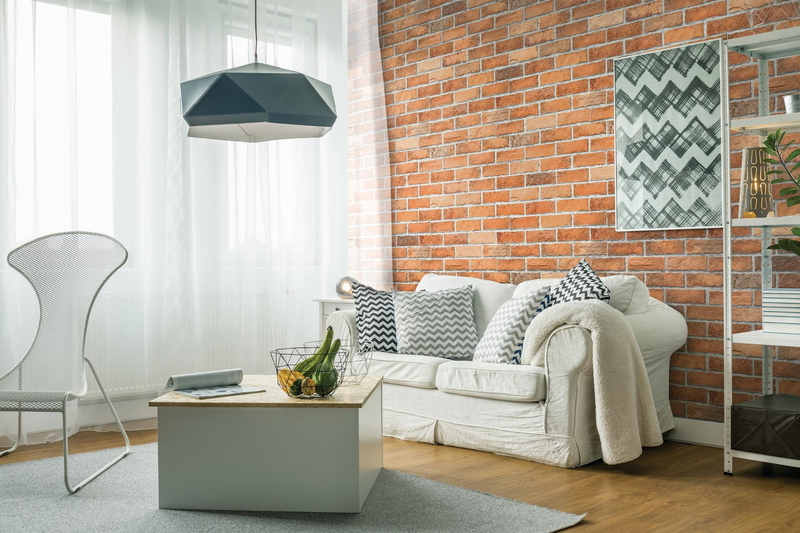 If their brick and stone veneers caught your eye, check them out here. 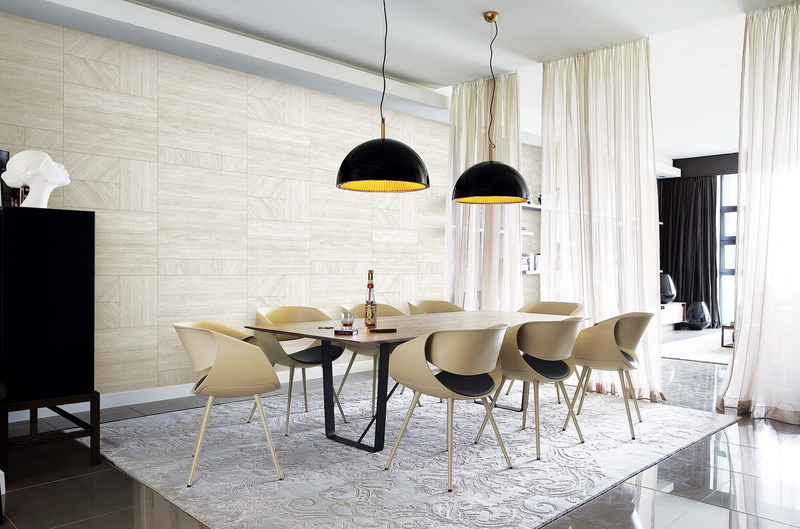 Part of their newest collection known as KASTONE®, Wallhub is the exclusive sole distributor in Singapore bringing in these 3D fixtures. It makes sense in the long-run too: Wallpapers last for around 7-10 years, while your paint job will need touch-ups every few years. You’ll even get a 2-year warranty once you purchase their wallpaper, so if it starts peeling off prematurely, you’re covered! 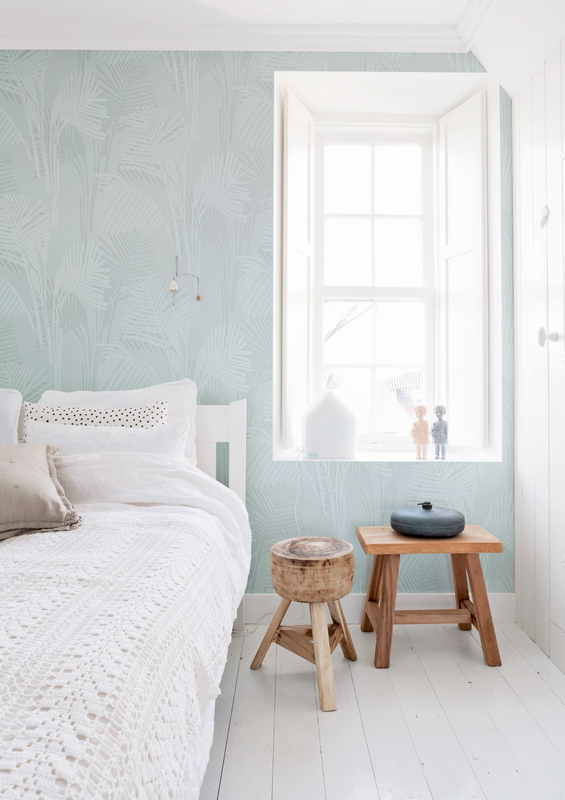 So rather than doing a tiresome paint job yourself where you’ll be stuck with turpentine fumes for days, try out this less messy option - and look forward to a beautiful new look for your flat! Check out Wallhub’s wallpaper collections here! This post was brought to you by Wallhub.